Some catheters require a grinding operation after extrusion in order to taper the distal end for flexibility. To increase flexibility, different durometer tubes are bonded or welded. This presents a challenge grinding different materials and insuring that the catheters are free of debris from the grinding process and scratch free, while maintaining concentricity and preserving the wall thickness. A TF-9DHD can address all of these challenges. The 8-5/8” wide grinding wheel allows us to spread the grind 2x over competing systems producing smoother surface finishes. The wider grinding wheel gives us the opportunity to install a grinding wheel with progressively finer grit, so the entrance of the machine is rougher than the exit. Pressure washing the grinding wheel keeps the wheel from loading up and keeps it sharp. 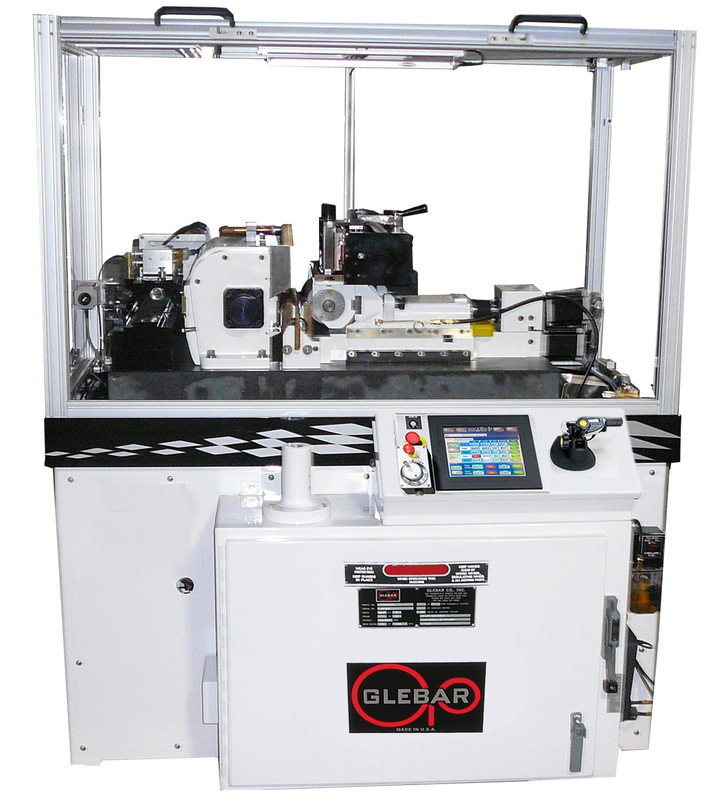 Automatic loaders and unloaders are designed to automate the process and reduces cost dramatically.